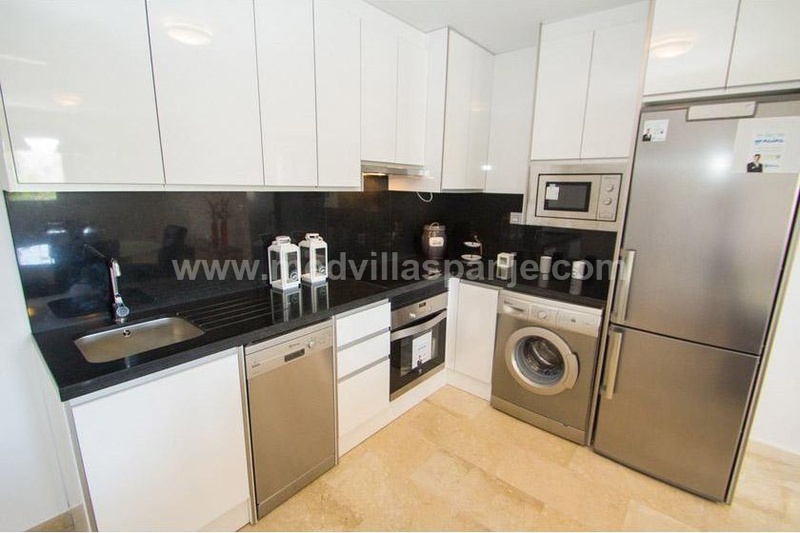 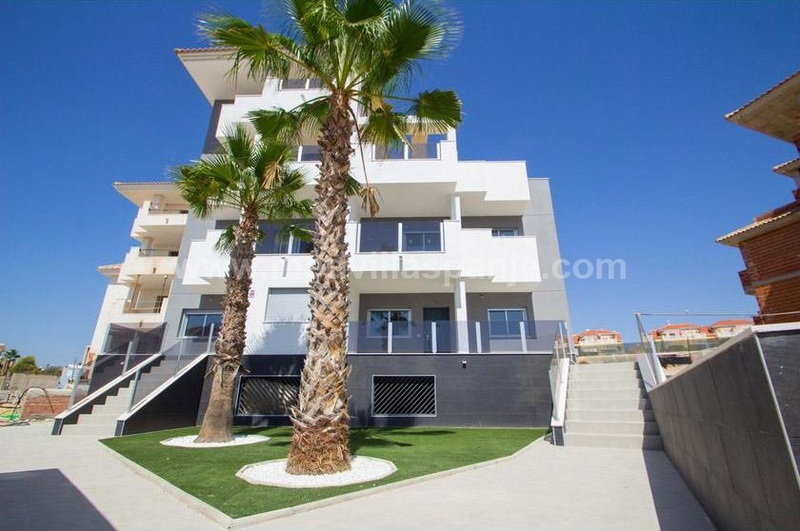 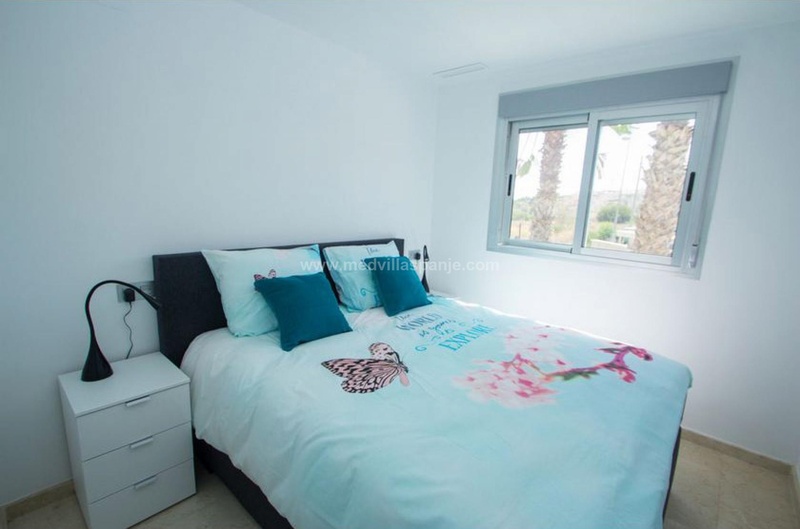 For sale Villamartin, Orihuela-Costa - These apartments with attractive prices and many extras already included are just 5km from La Zenia beach. This new construction project with cozy apartments is spacious and comfortably furnished. 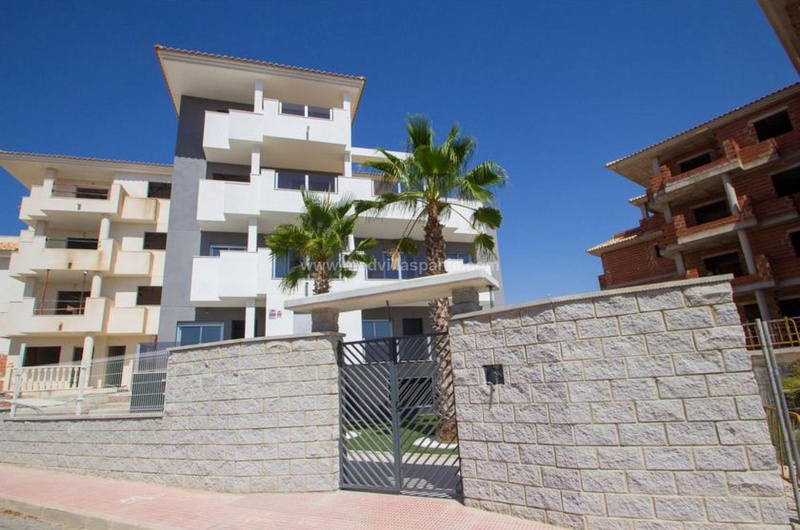 Each apartment has its own parking space and is equipped with elevators. 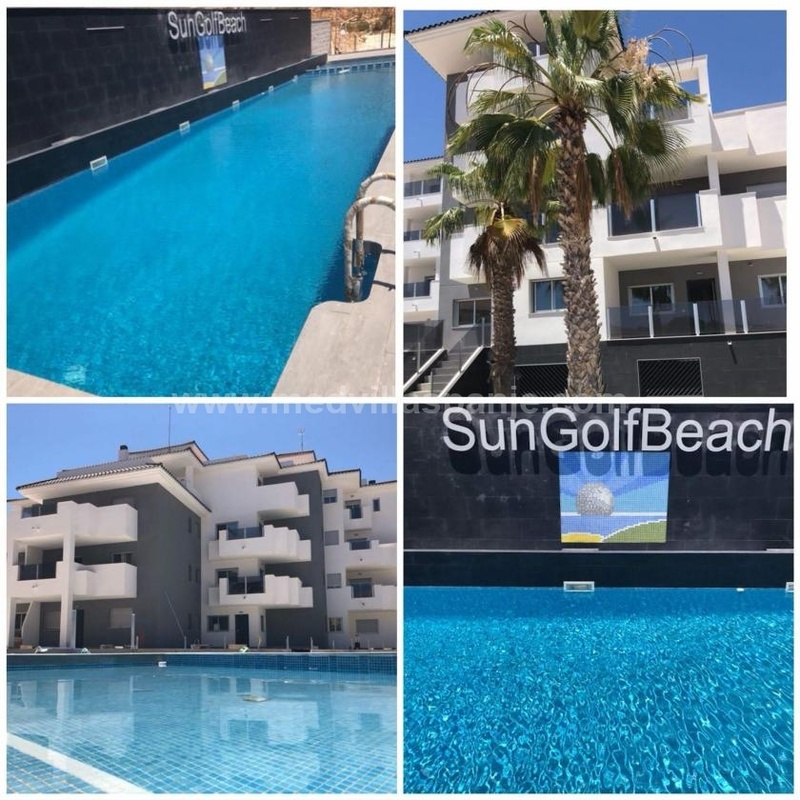 A communal swimming pool, children's pool and a jacuzzi with hot water is laid out in a green communal garden with children's play area. 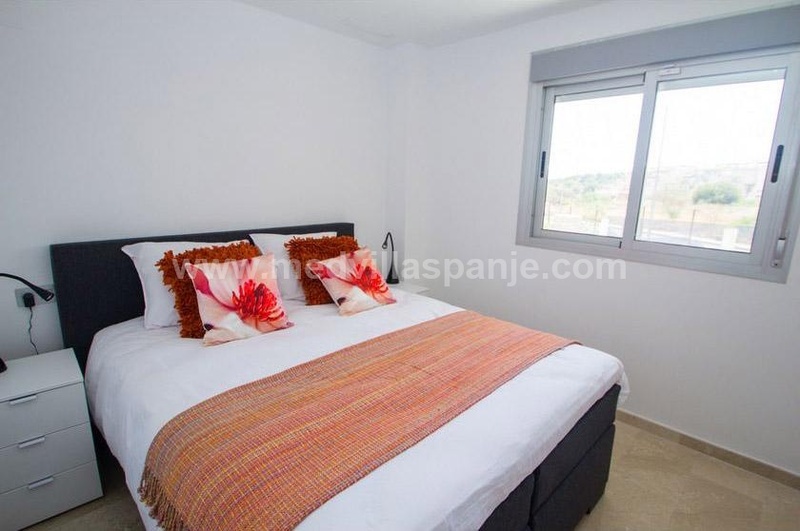 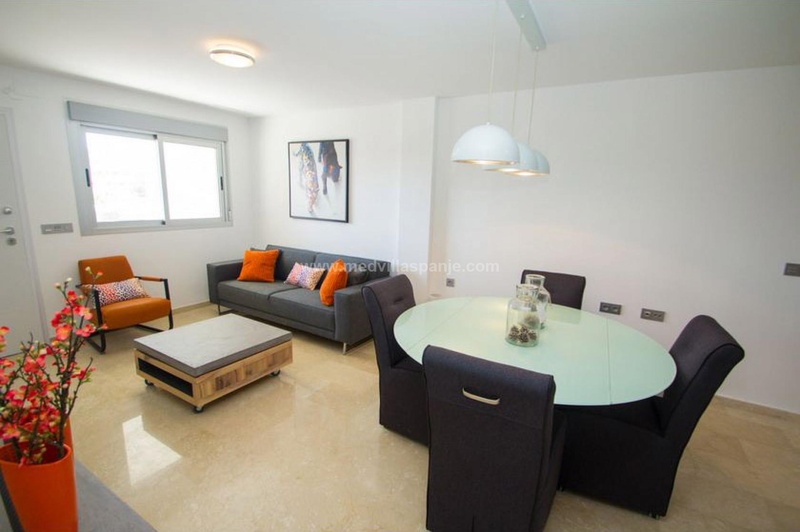 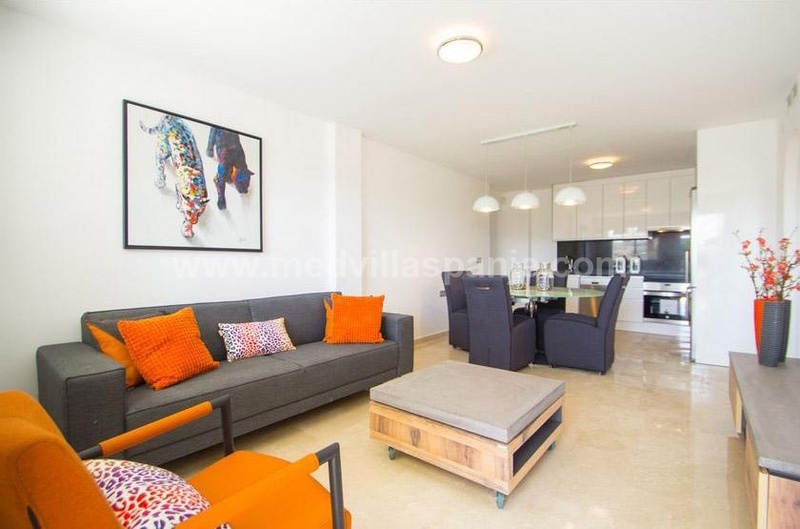 In short ... this apartment is the perfect place to relax and enjoy the surroundings and to live at a democratic price in Spain or to enjoy your well deserved holiday. 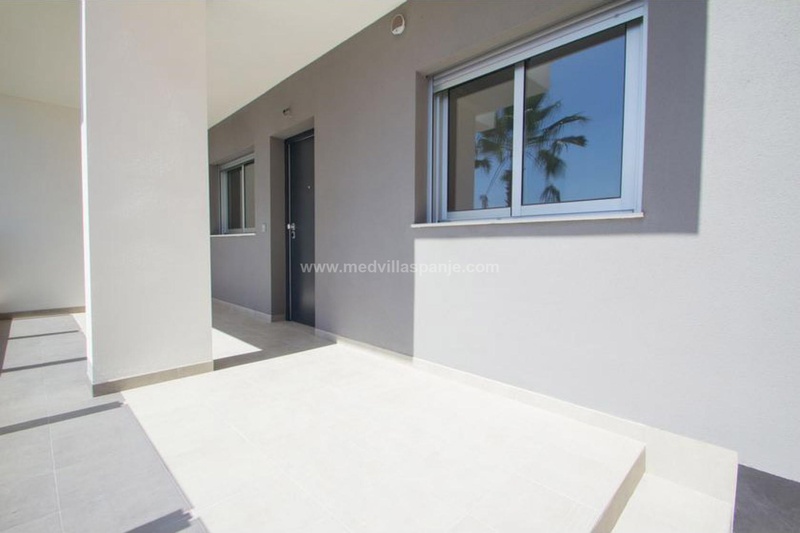 This new residence is located in a quiet residential area. Only 5 kilometers from the beautiful sandy beaches of La Zenia & Villamartin. 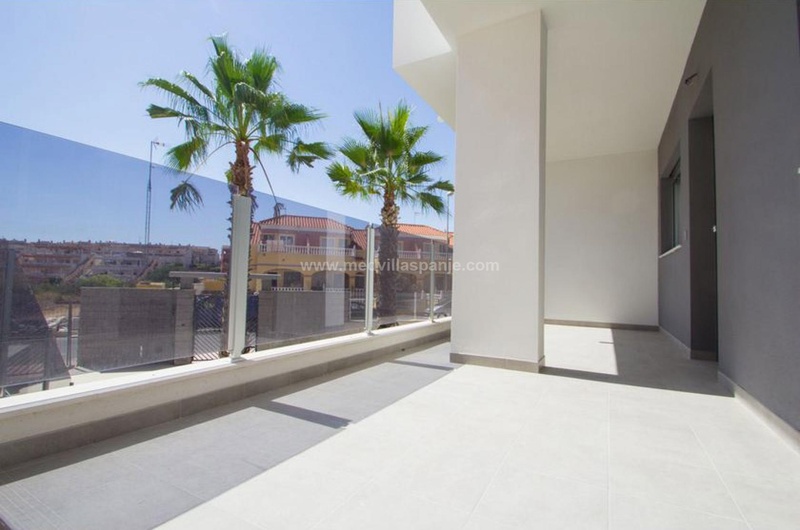 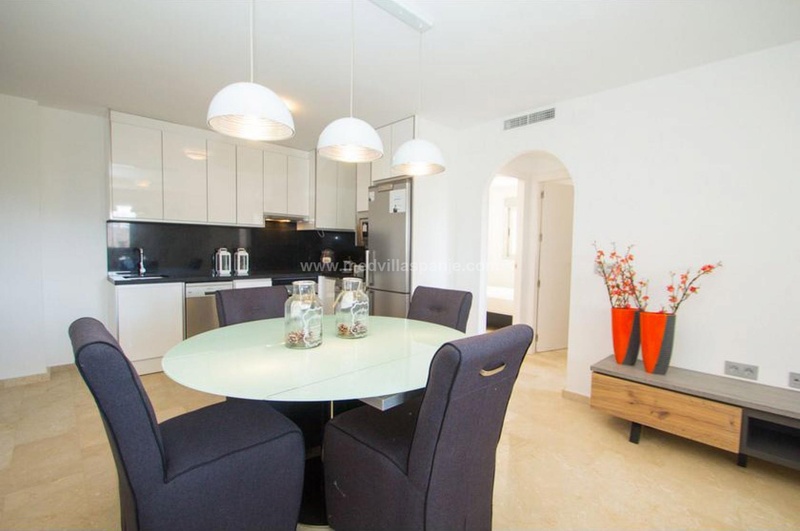 In the immediate vicinity you will find 4 beautiful golf courses, a large shopping center 'La Zenia Boulevard', various beaches, supermarkets, bars and restaurants.